You’re invited to join the Southeast Alaska Land Trust and the Juneau Chapter of Trout Unlimited for a fly casting workshop for beginner to intermediate fly casters. Kevin Maier, local fishing guide and President of the Juneau Chapter of Trout Unlimited, will lead the workshop. Come learn how to fly cast (or learn how to perfect your cast) while trying to catch coho salmon in Gastineau Channel! Where: The workshop will take place at the Southeast Alaska Land Trust’s Marjory & Edgar Huizer Fishing Access Site located 2.7 miles from the bridge on North Douglas Highway (past the ski fence on your right). The Southeast Alaska Land Trust acquired this property in 2015 to provide recreational and fishing access to the Mendenhall Wetlands State Game Refuge and Gastineau Channel. SEAL Trust is currently fundraising to create new parking and a trail. To learn more, please go here. Feel free to bring your own supplies, if you so choose, and don’t forget your water and snacks! Cost: The fee is $45 per person and includes fly rods and fishing supplies. This workshop is limited to 10 participants, so don’t wait! 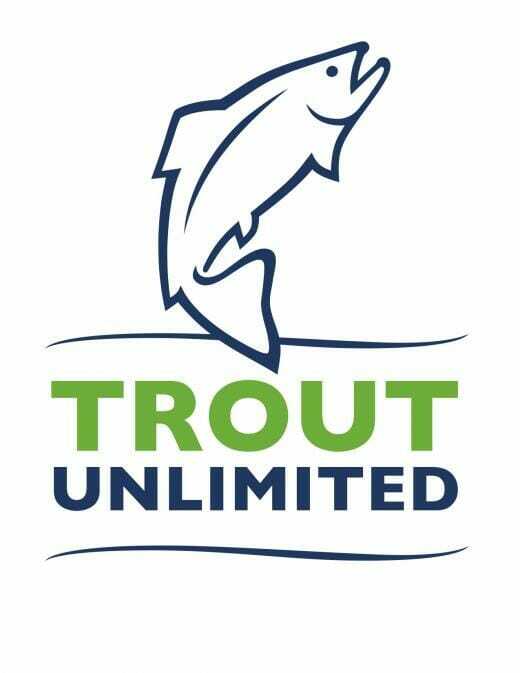 THANK YOU for your interest in the 2018 Fly Casting Workshop, and a big thank you to Trout Unlimited for their partnership. To get updates for our upcoming events, please consider subscribing to our mailing list (upper right of your screen), or send us an email at info@setrust.net.